NanoBond is created inside a high heat vacuum chamber using a blend of titanium and chromium-based alloys. 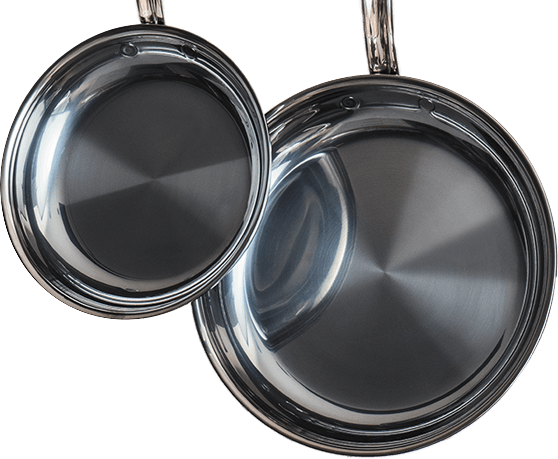 NanoBond is designed and engineered to provide superior cooking performance and lasting beauty, unlike standard stainless steel cookware. 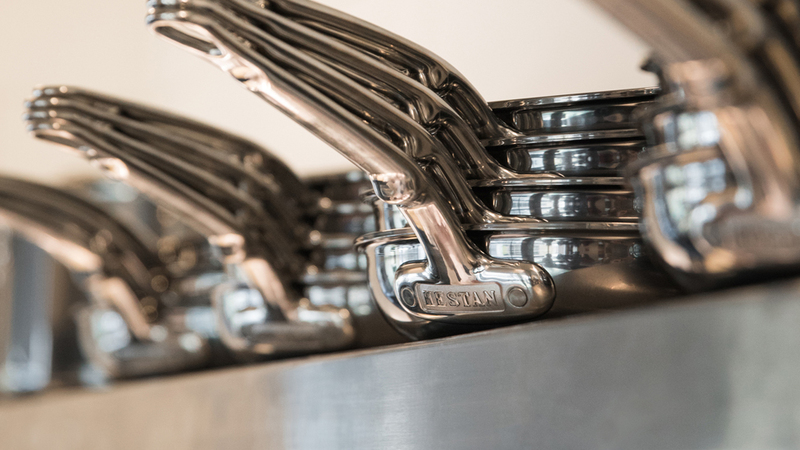 The metal alloys are vaporised, then bonded to the stainless steel in a patented process that is chemical-free, environmentally-friendly and revolutionary for gourmet cookware. 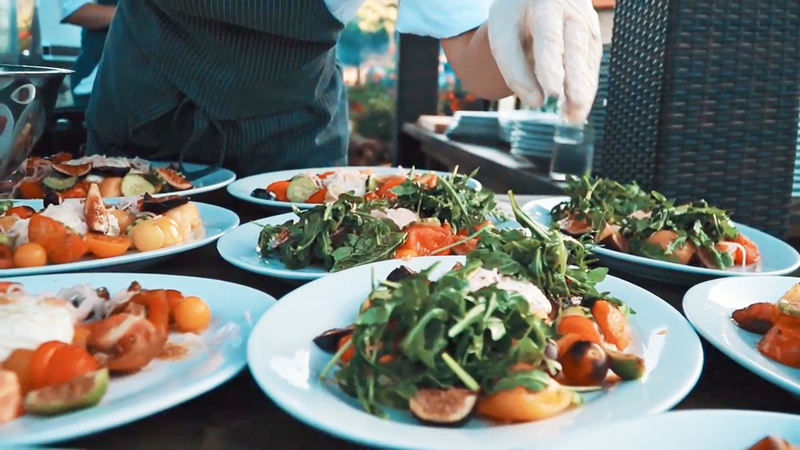 The patented process is chemical-free, environmentally-friendly and revolutionary for gourmet cookware. Induction suitable triple-bonded construction with pure aluminum core delivers excellent heat conductivity and superior performance. The super dense cooking surface is stain-resistant and scratch resistant, ensuring the brilliant titanium lustre lasts for generations. 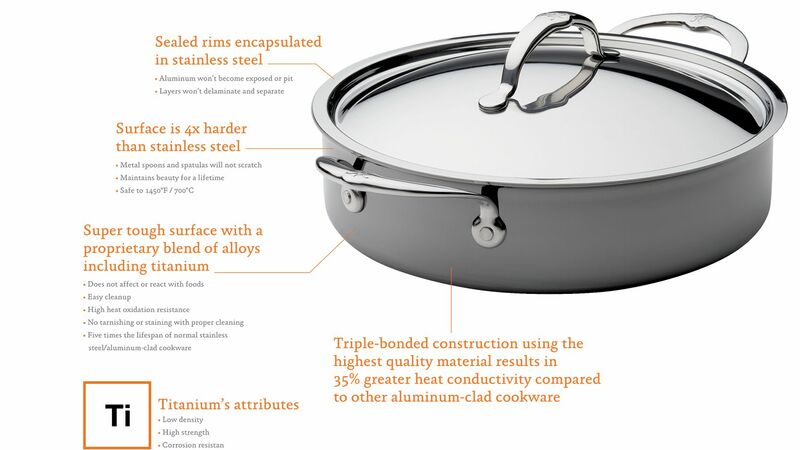 NanoBond cookware is handcrafted with molecular titanium. This makes it relatively light, exceptionally strong and extremely resistant to corrosion. NanoBond brings the most advanced technology to the kitchen, delivering a full line of cookware that introduces modern science to timeless culinary craftsmanship with molecular titanium creating a surface 4x harder than stainless steel.